Our Locations - The Kelsey Group, Inc. The Kelsey Group, Inc.'s first industrial park commenced in 1972. The project consists of approximately 400,000 square feet near I-95 along SW 31st Avenue between Pembroke Road and Hallandale Beach Boulevard in southeast Broward County, Florida. Spaces range in size from 1,300 to 25,000 square feet. Kelsey Business Center at Park Road was built from 1986 through 1988 along Park Road north of Hallandale Beach Boulevard. 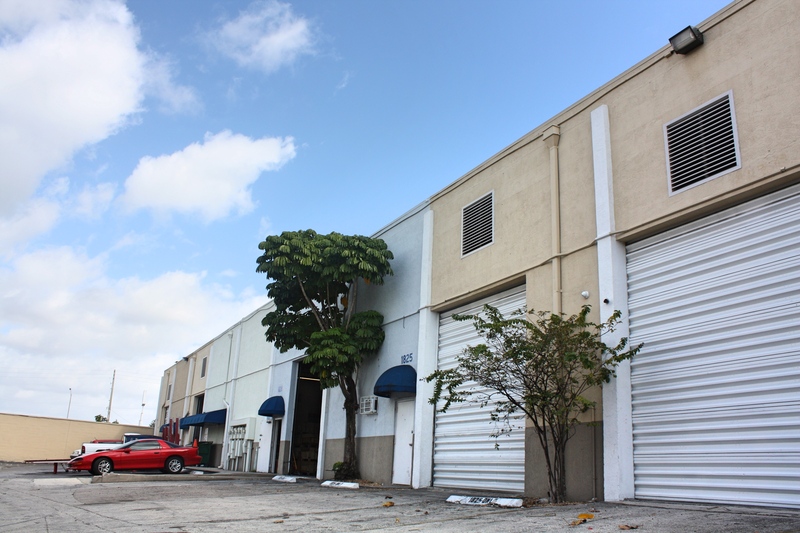 This complex consists of approximately 200,000 square feet of industrial and distribution warehouses ranging in size from 1,750 to 15,000 square feet. 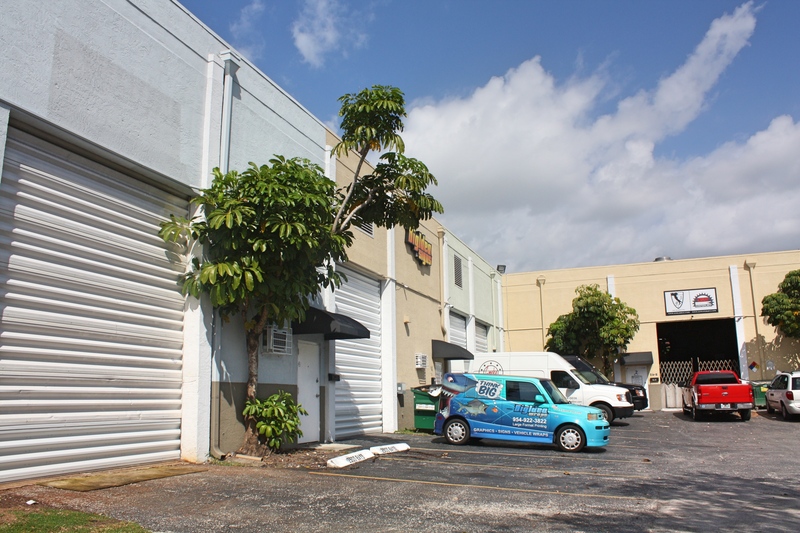 Other features include dock and street-level loading, 20' clear warehouse ceiling heights, heavy power, ample truck access, and natural gas on site. Kelsey Business Center at Pembroke Road, located one-half mile west of I-95, was developed from 1988 though 1991. This Kelsey complex consists of approximately 175,000 square feet of retail, manufacturing and distribution warehouse spaces ranging in size from 2,000 to 24,000 square feet. 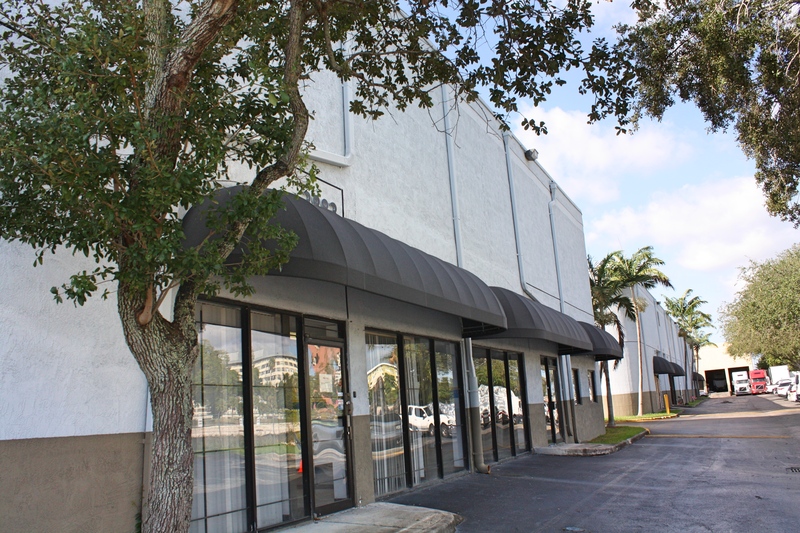 Other features include 22'-24' clear warehouse ceiling heights, dock & street-level loading, retail frontage on Pembroke Road, and natural gas on site. Completed in 1989, Dixie Business Center is located along the northern portion of Dixie Highway (North 21st Avenue) in North Hollywood. 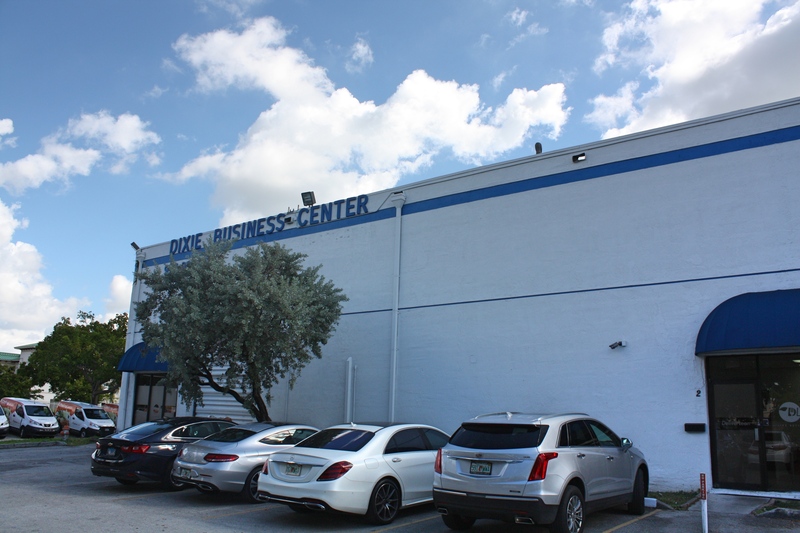 With approximately 60,000 square feet of retail, manufacturing and distribution warehouses ranging in size from 1,800 to 27,000 square feet, its features include 22' clear warehouse ceiling heights, dock & street-level loading, retail frontage on Dixie Highway, natural gas on site, and rail access. 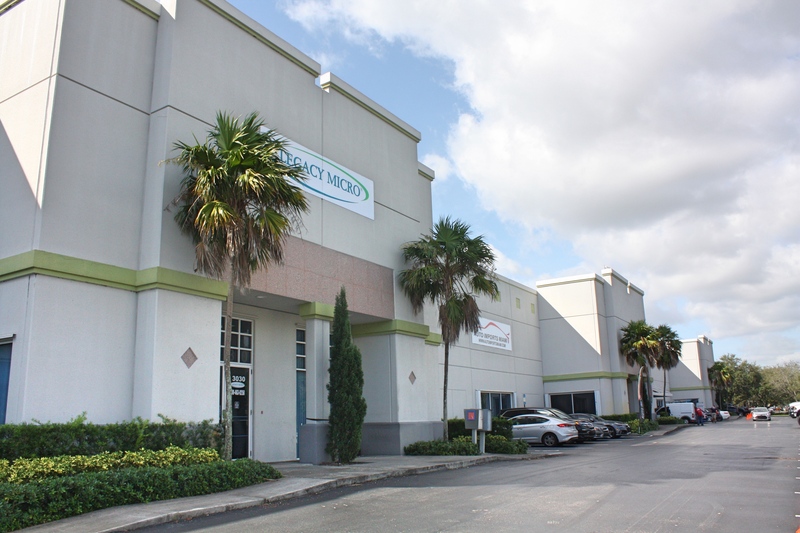 Initially a joint-venture development between The Kelsey Group, Inc. and Alandco, Inc. (a subsidiary of FPL Group, Inc.), Port 95 Commerce Park has grown into one of the premier developments in Broward County. The Kelsey Group, Inc.'s responsibility in the joint venture was to pioneer the development of the project in 1994. The complex now totals approximately 2,400,000 square feet with various owners/developers contributing to its growth. The Kelsey Group, Inc.’s Port 95-4 consists of approximately 107,000 square feet. 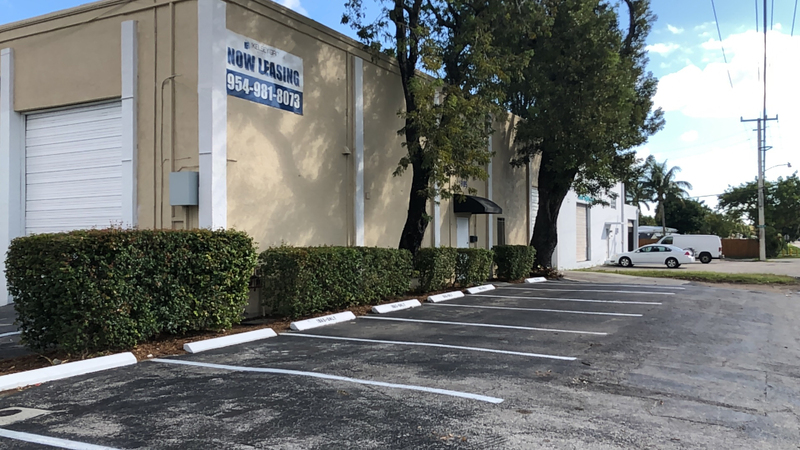 With easy access to I-95, Griffin Road, I-595, and the Turnpike, it is a central distribution point for Dade, Broward and Palm Beach Counties.